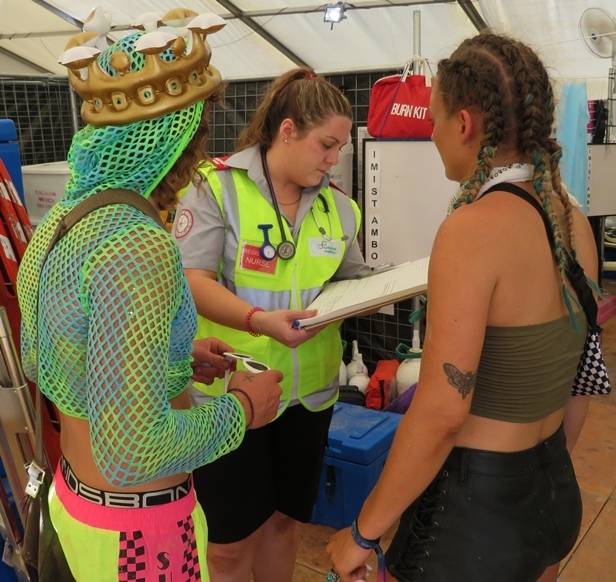 In addition to the opportunities provided to Registered Nurses through Colbrow Healthcare, Colbrow Medics one of Australia’s leaders in providing Event Medical Staffing Services and has opportunities for Registered Nurses to attend events and provide advanced medical interventions at our high risk events. Events considered high risk which we have successfully covered in the past, include horse riding events, road racing cycling events, motorX, motor racing and dance parties and music festivals. If you are looking for variety in your working life, away from the hospital setting, we have events for you to apply your skills in the pre-hospital care setting.